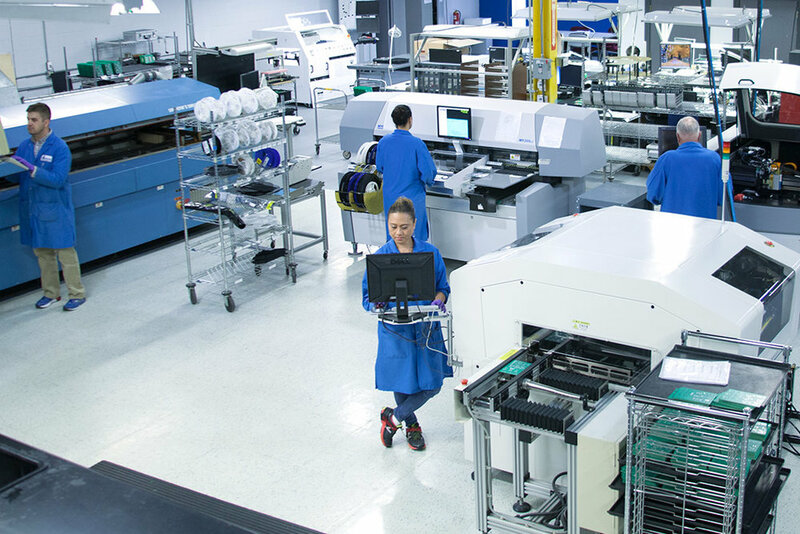 Build a production-quality PCBA and accelerate your design cycle. 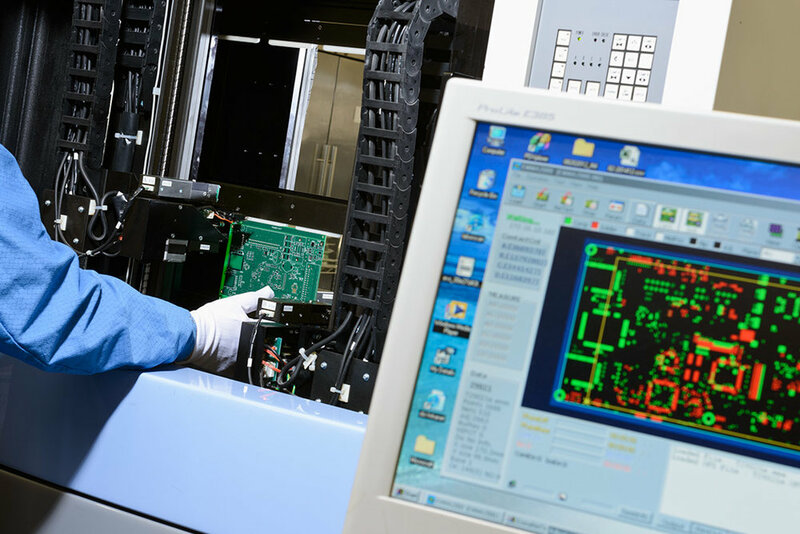 Fast, reliable prototype PCB assemblies for fast, reliable results. Design finalization can be a struggle for engineers. 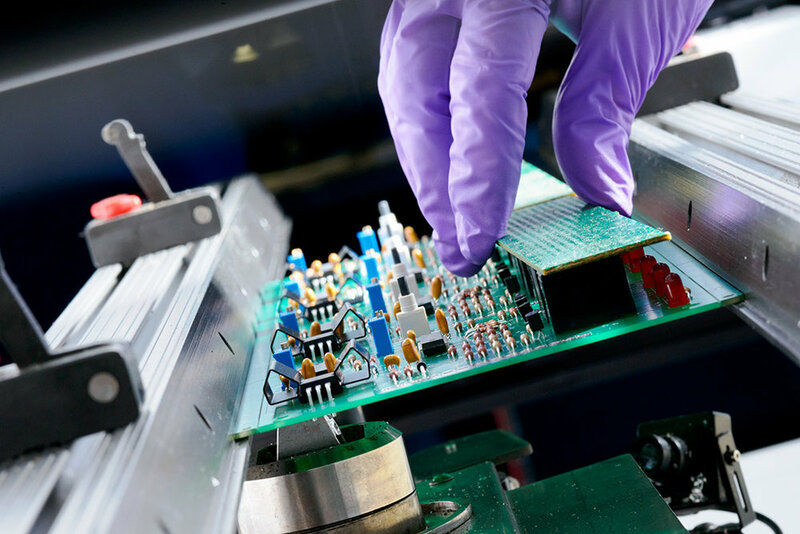 Often, outside resources create needless iterations due to poor quality PCB, assembly errors, bad components or design errors. RapidProto utilizes innovative techniques that reduce design iterations and build “known good” prototypes fast, so design engineers who are best suited to evaluate their work can finalize designs quickly and get the product to market. 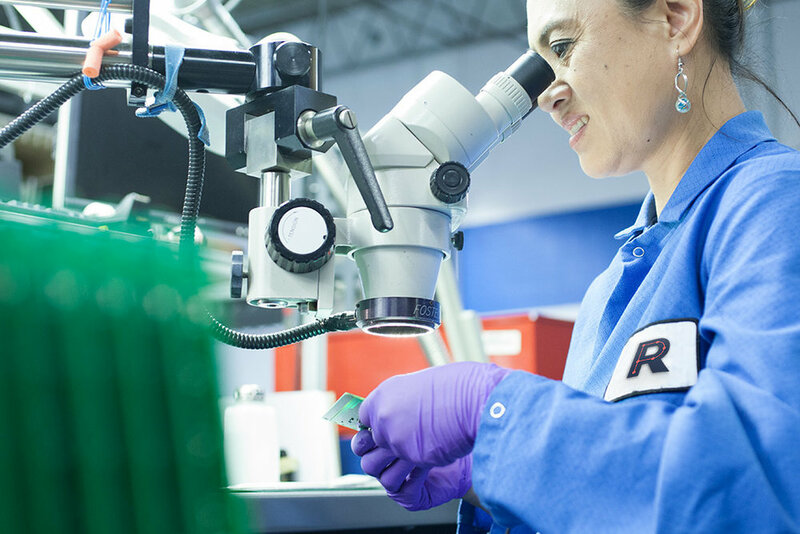 Each RapidProto PCB must pass laboratory approval to guarantee an exact match with the design file. 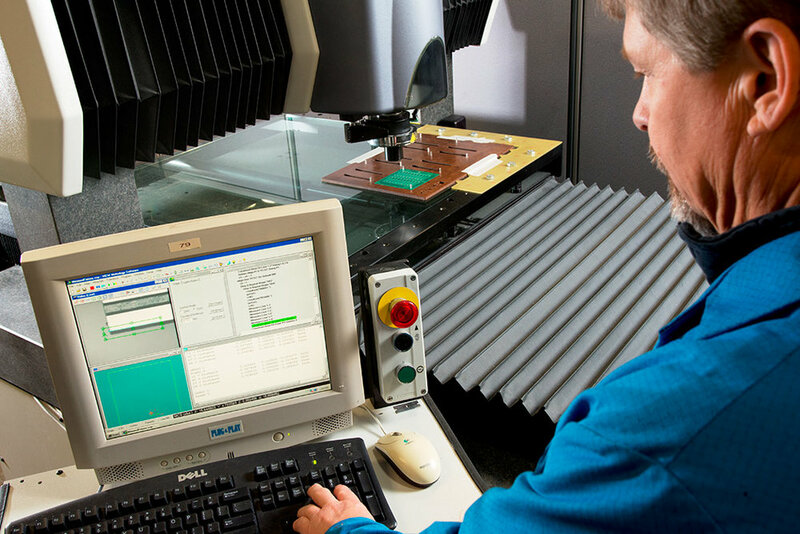 Surface Mount Technology (SMT) Process utilizes component electrical verification at placement for passive component validation and AOI to identify assembly errors. RapidProto uses only new components so that bad components (or counterfeit) are rare. 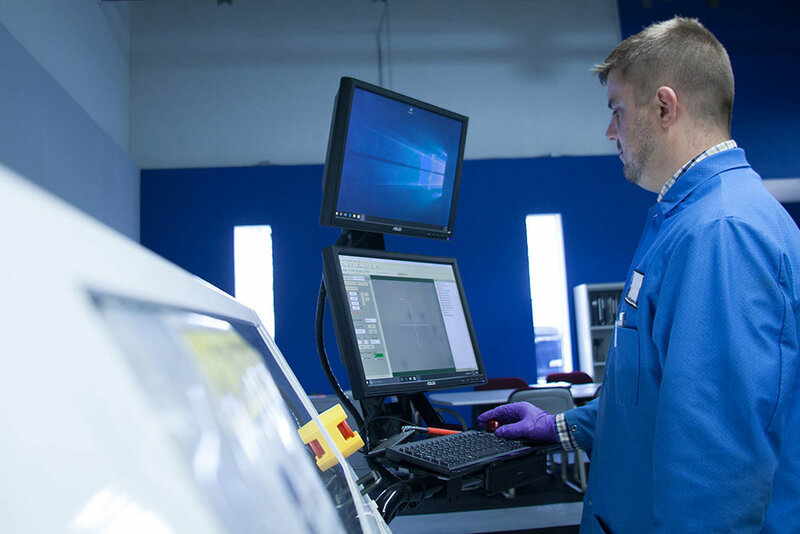 We use the latest equipment and technology to eliminate assembly errors and ensure a precise, reliable assembly that matches customer specifications. All boards are assembled with our equipment at our facility in Indianapolis, Indiana. RapidProto only utilizes PCBs from DIVSYS, an industry-leading PCBA supplier. 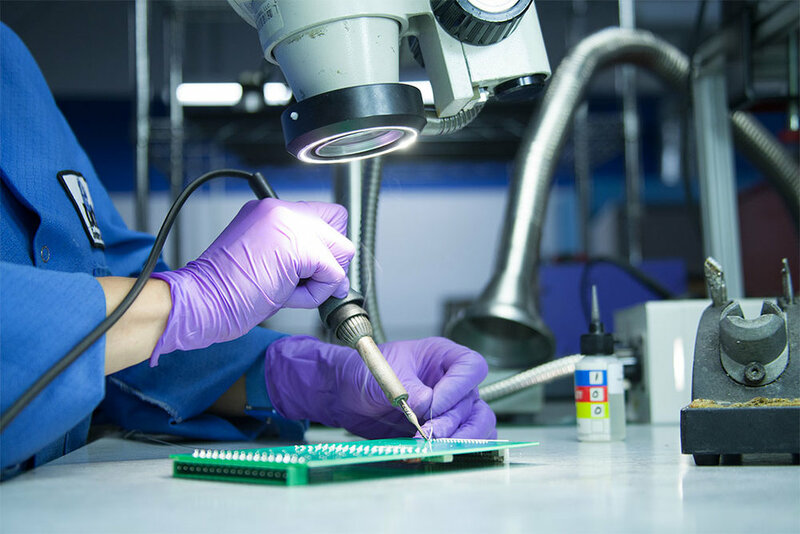 Our leadership and engineers have decades of technical experience in PCB assembly. 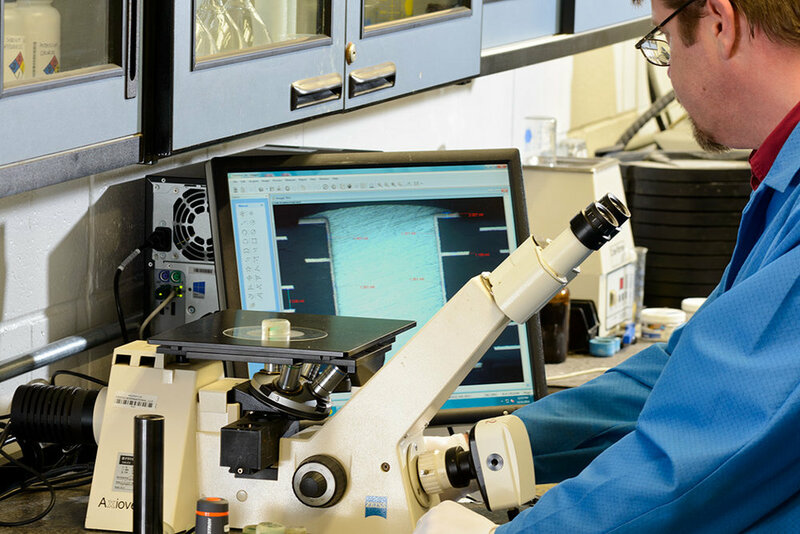 We are certified ISO 9001:2008, ITAR registered, WBE certified, maintain academic credentials and are dedicated to quality, continual improvement and technical excellence. Know exactly when your assembly will be completed and delivered to you. The RapidProto ProcessMap tool tracks your job, allowing you to follow the progress. Watch video answers to our Frequently Asked Questions. "We use our experience in design, fabrication and assembly to minimize the after-hours questions, fill in the blanks and remove uncertainties when you test a new design." Start your PCBA project with RapidProto today. Gain access to our ProcessMap quote delivery tool. Submit designs to receive a price quote and project timeline. Read our latest articles on DIVSYS Insights.